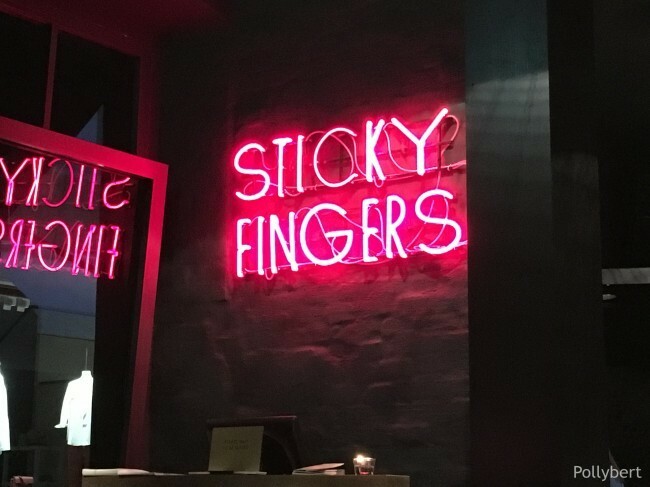 Sticky Fingers surprises with some successful combinations. The problem lies with the seasoning and the service. Two things which can easily improved.